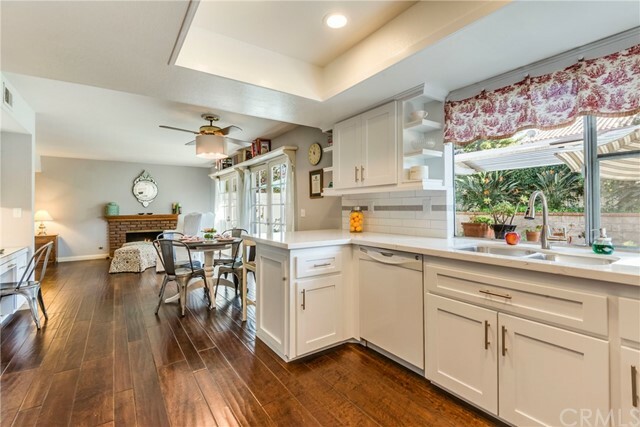 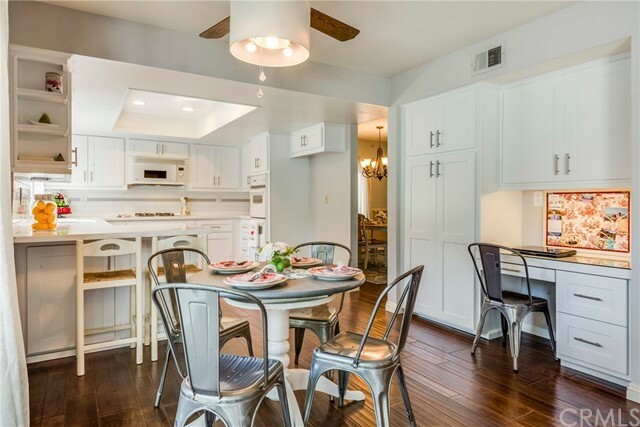 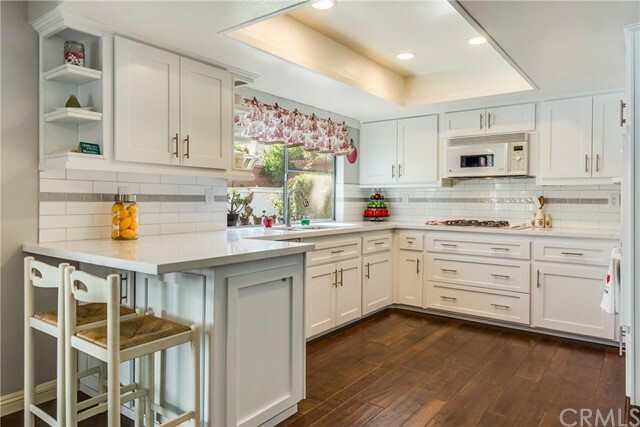 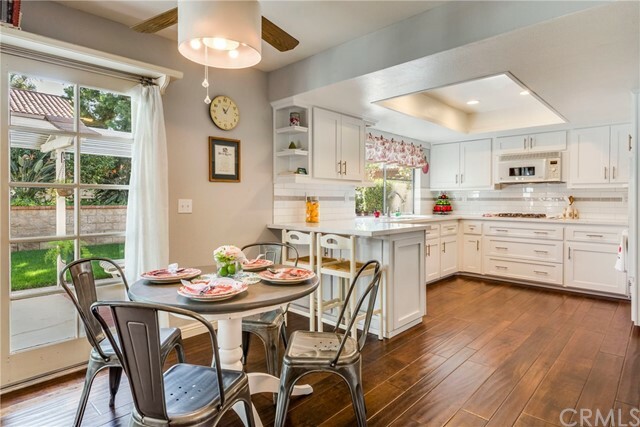 Stunning new kitchen remodel features white cabinets w/ soft close wood drawers & custom organizers, pull outs & pot drawers; quartz counters w/ subway tile backsplash; breakfast bar; under counter lighting; & appliances including a gas cook top that vents outside & convection microwave! 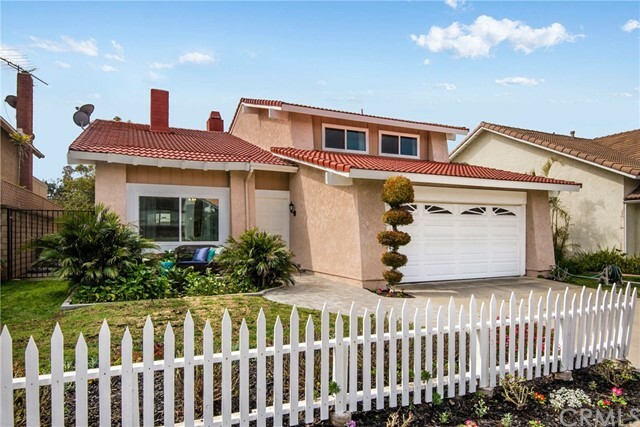 This unique 5 bedroom home w/ 2477 sq. 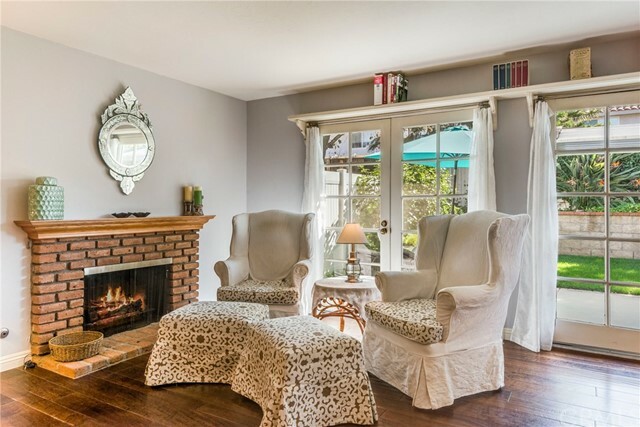 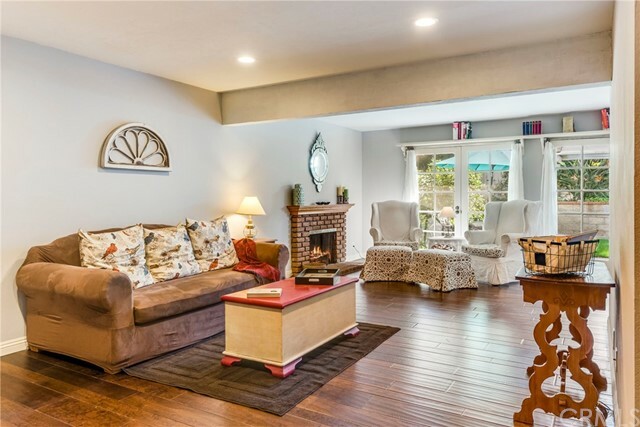 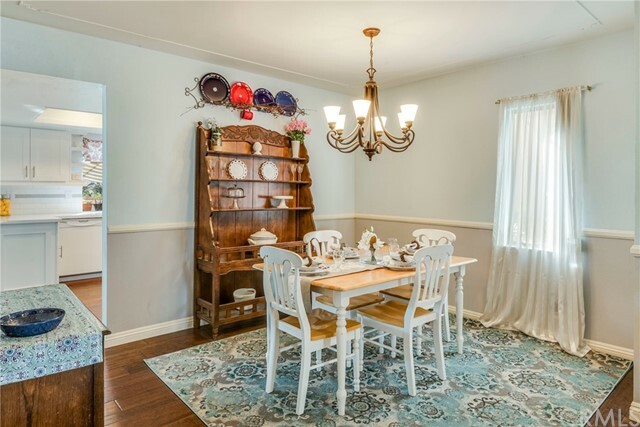 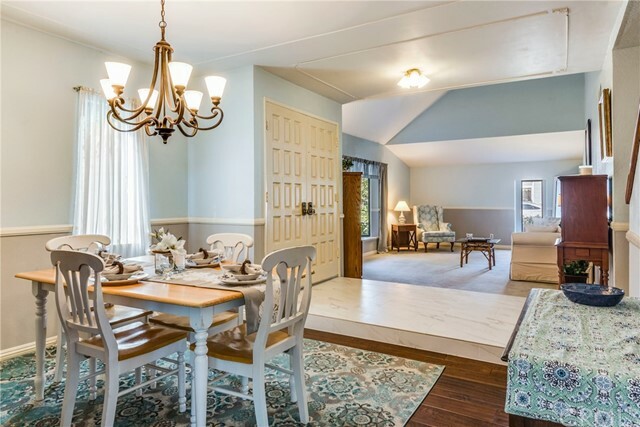 ft. has an open plan that features a formal living room w/ vaulted ceiling; separate formal dining room; spacious family room highlighted by an inviting fireplace; roomy eating area for informal dining & built-in desk. 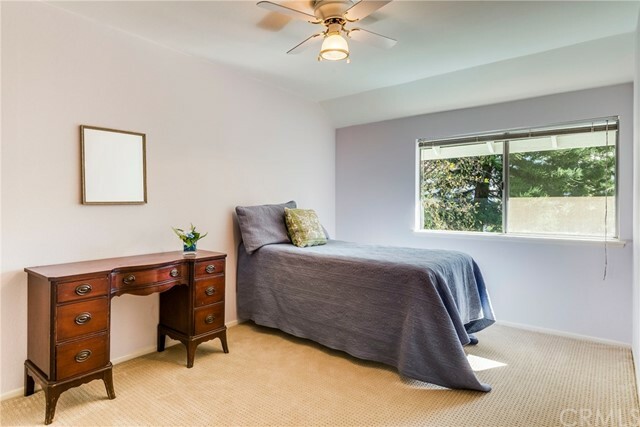 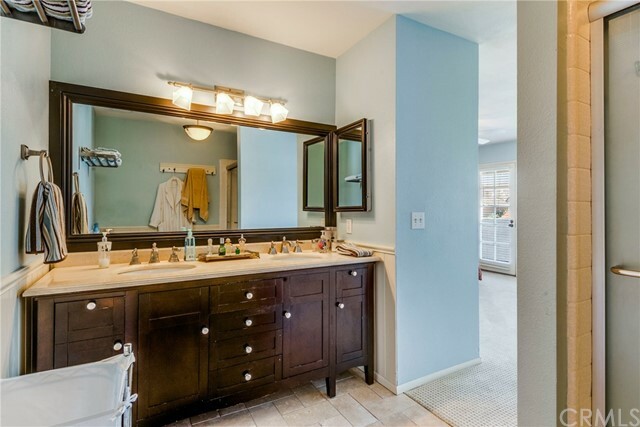 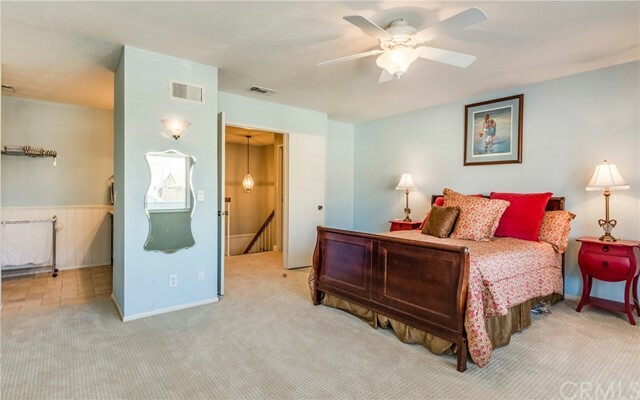 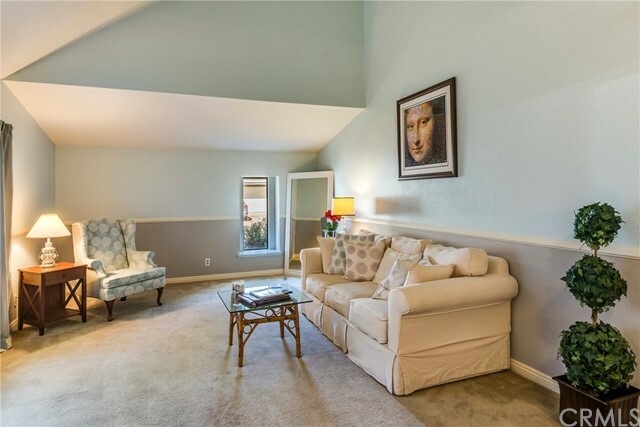 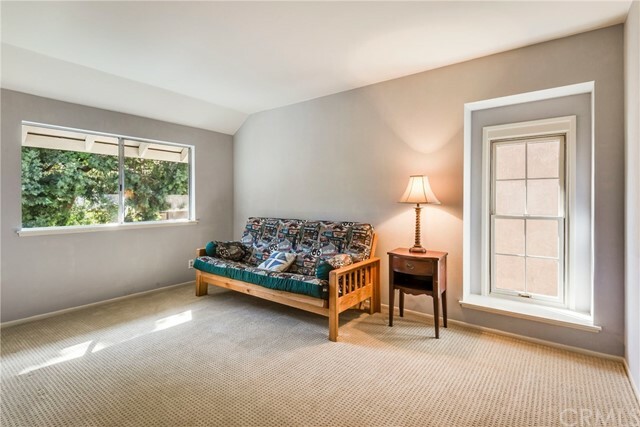 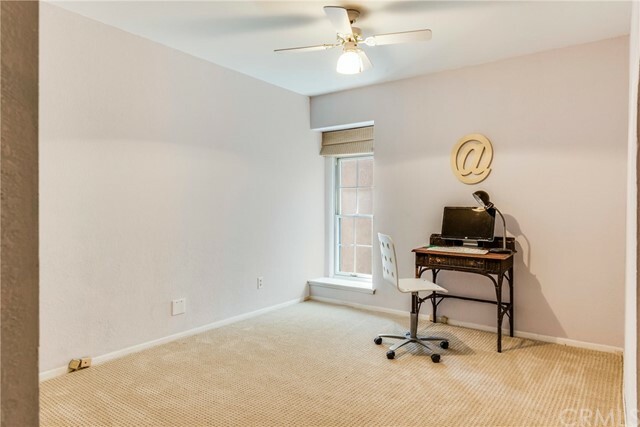 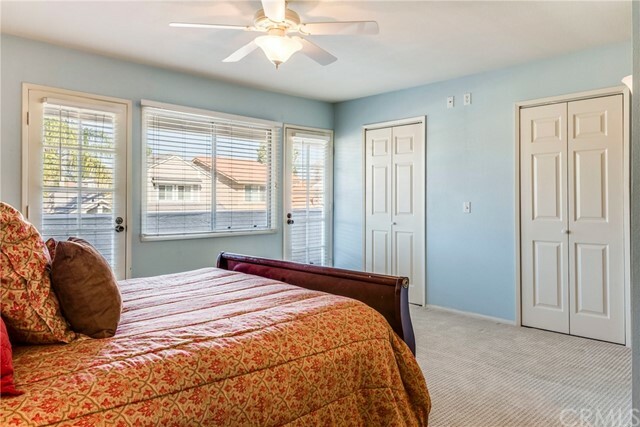 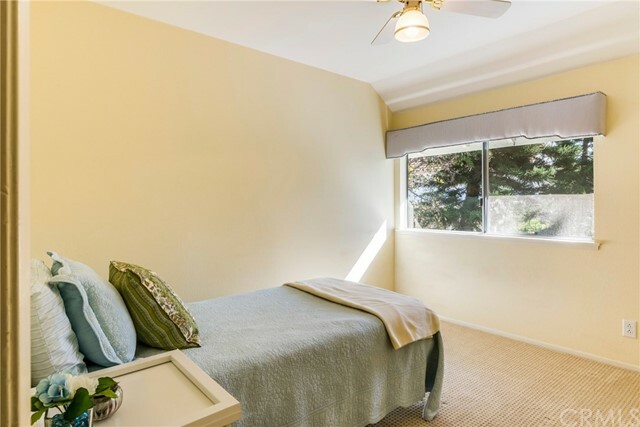 The lovely master suite is bright & airy w/ a full front balcony to enjoy & dual walk-in closets w/ a laundry chute. 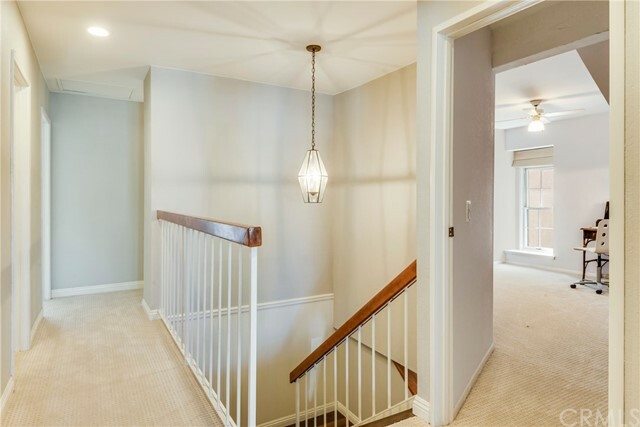 Upgraded flooring includes gorgeous hand scraped hardwood floors on lower level, new carpet on upper level & new tile in entry & bath. 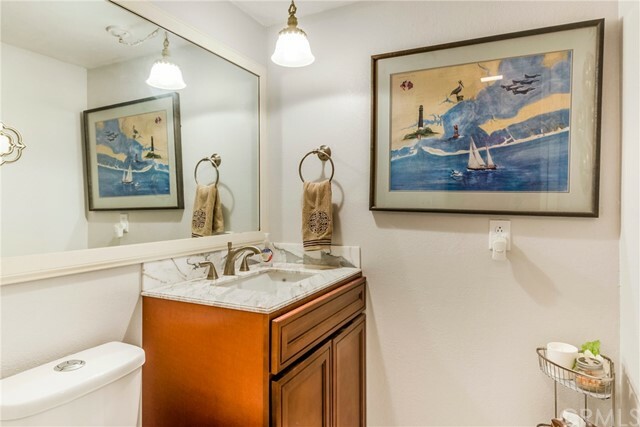 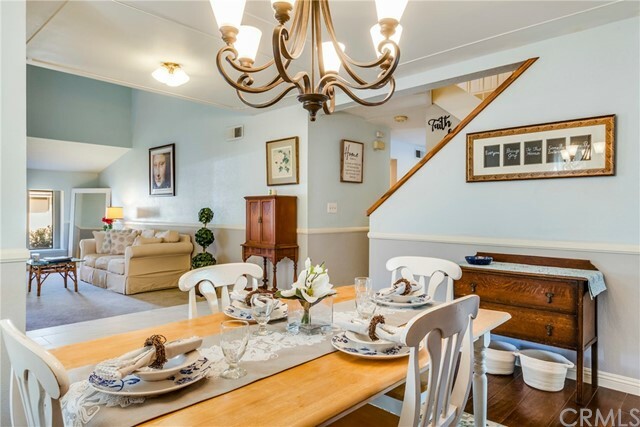 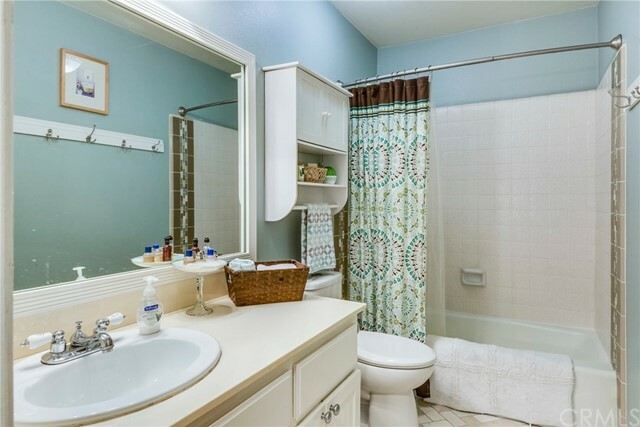 Additional amenities include remodeled baths, new recessed lighting, fresh interior paint, new FAU & AC, newer roof upgraded w/ solar barrier, new handrails on stairs, new baseboards, chair rail, ceiling fans/lights, upgraded garage door & lift motor, newer rain gutters & vinyl fence. 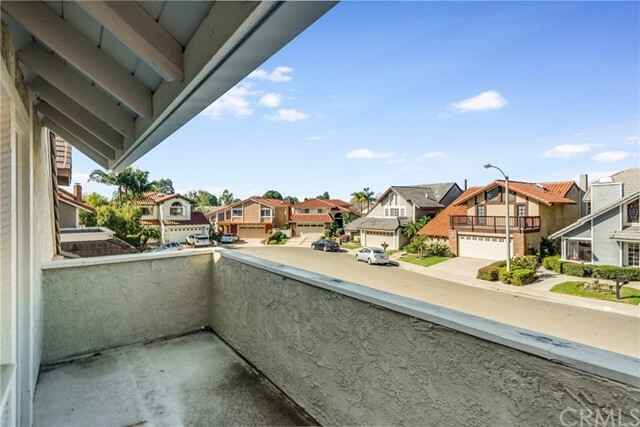 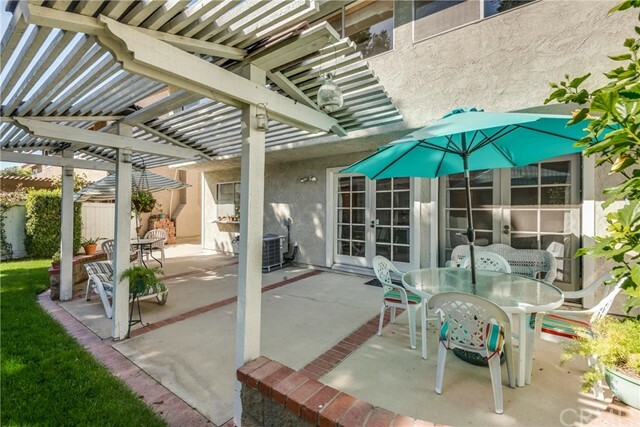 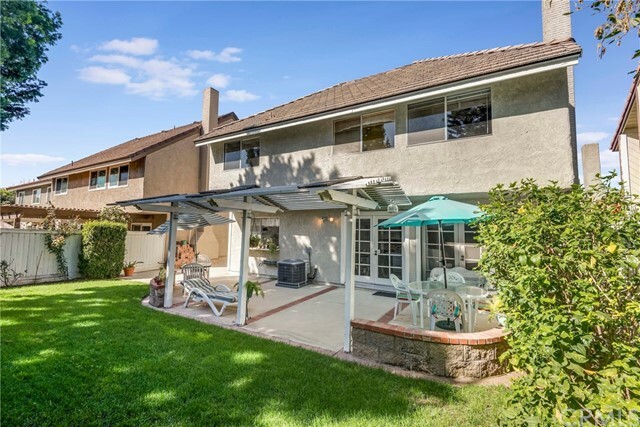 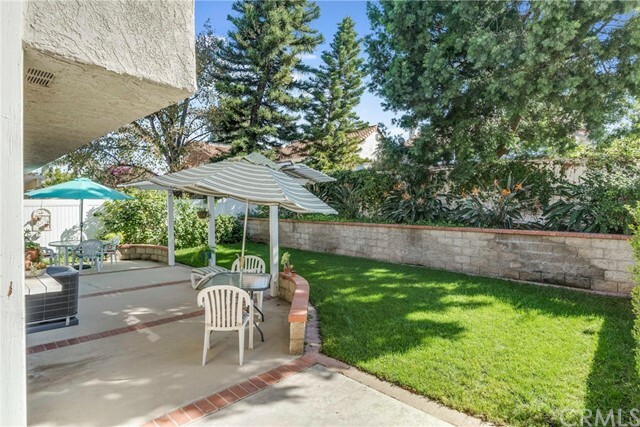 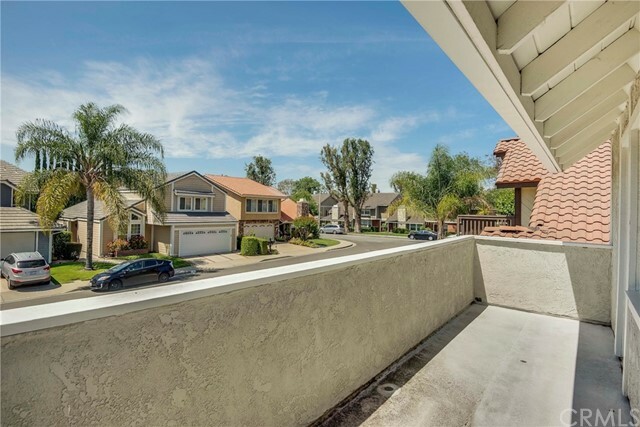 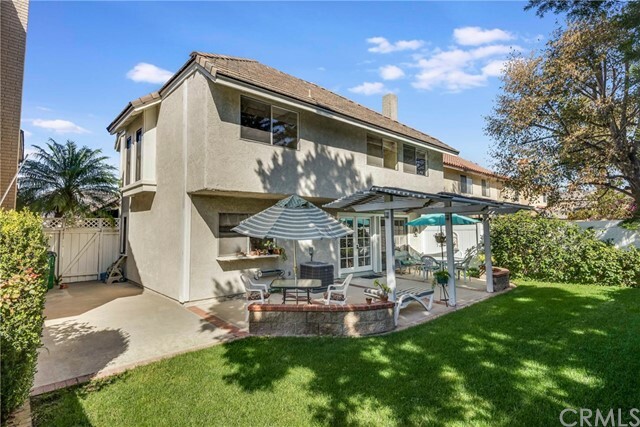 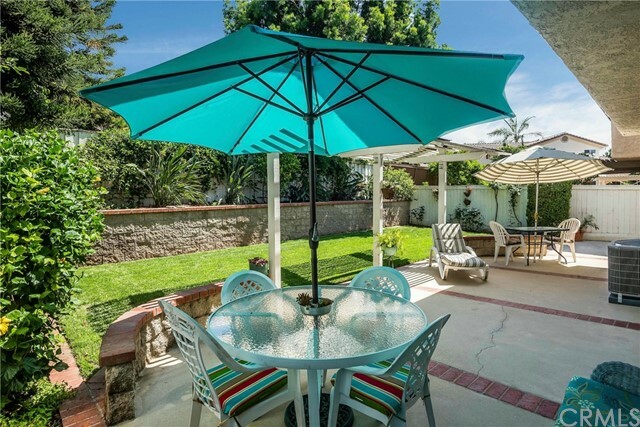 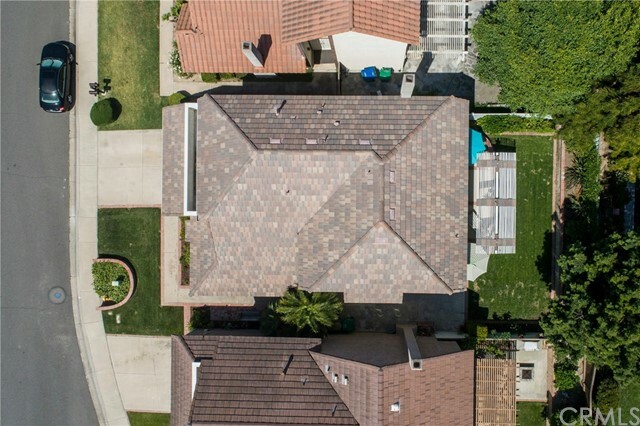 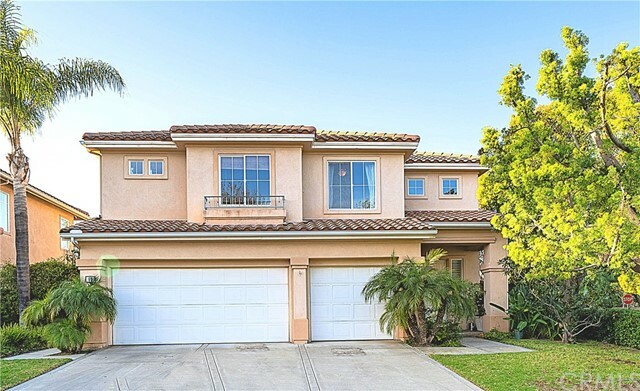 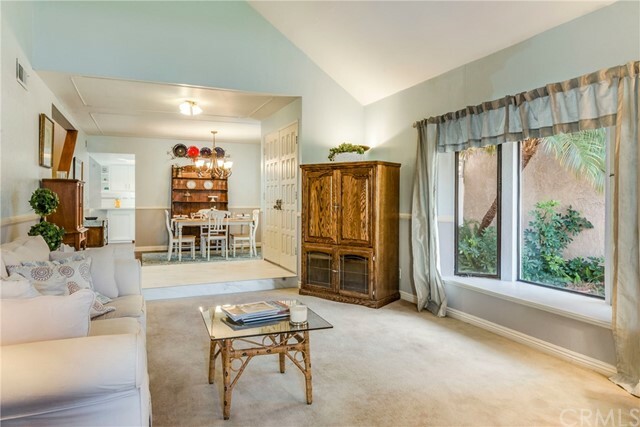 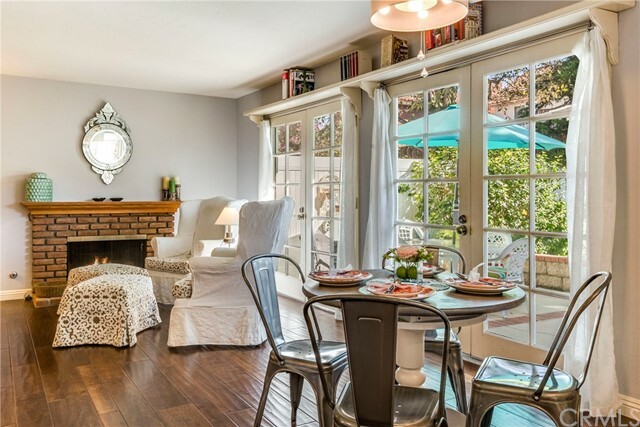 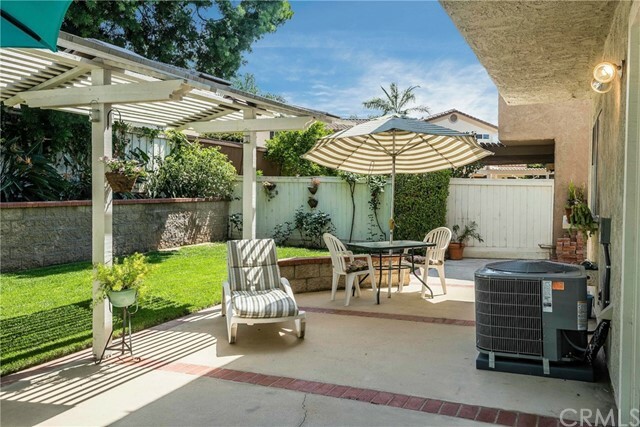 Enjoy the attractive backyard w/ large patio area, added pergola & an extra wide side yd. 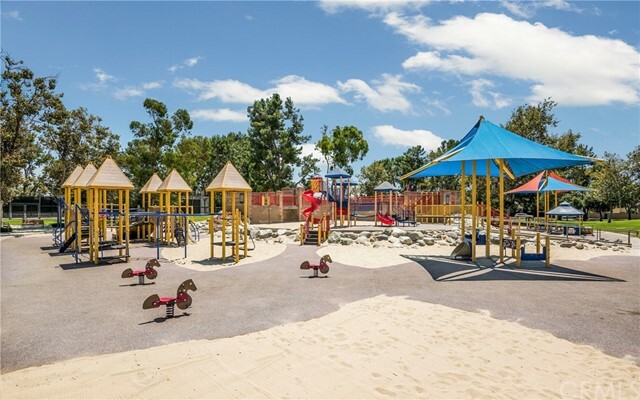 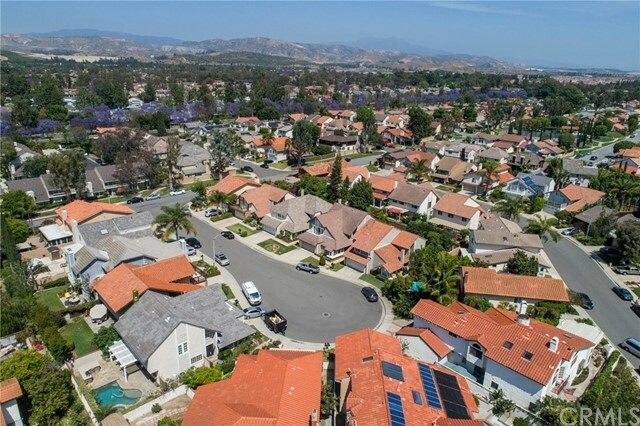 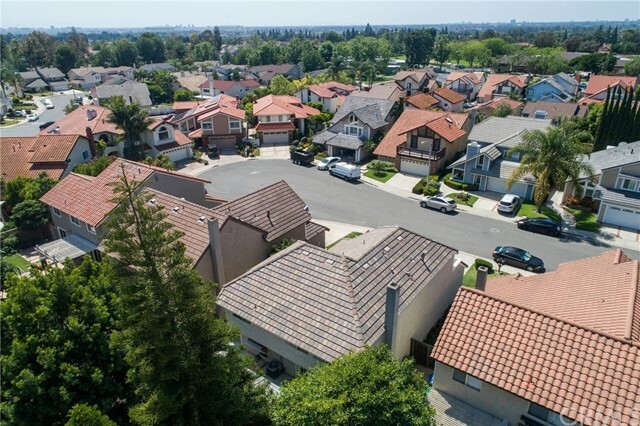 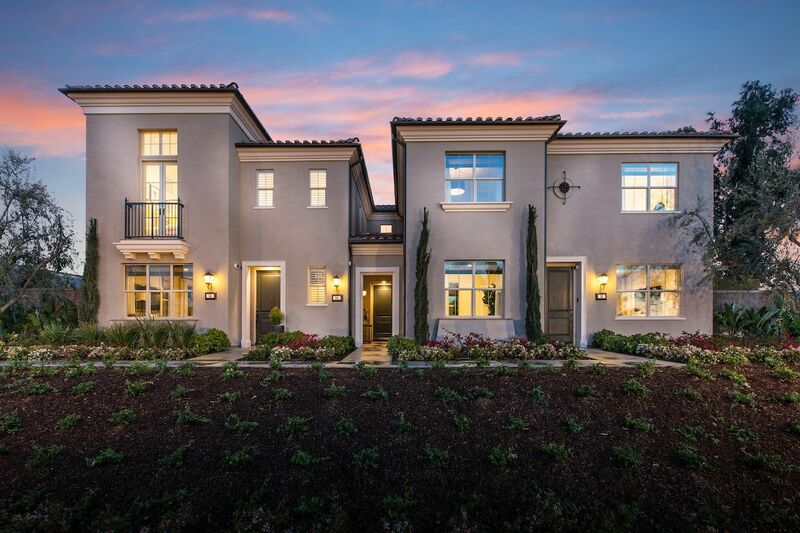 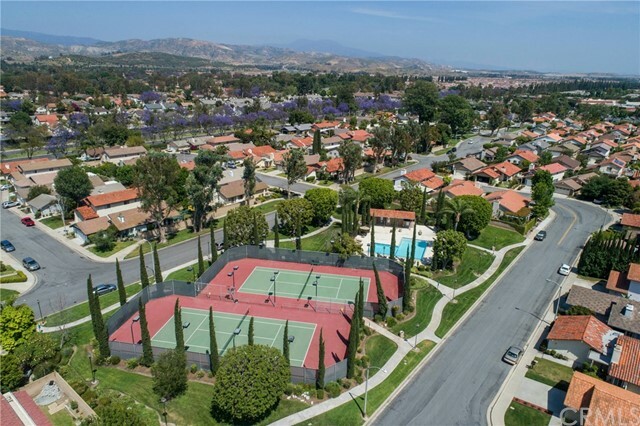 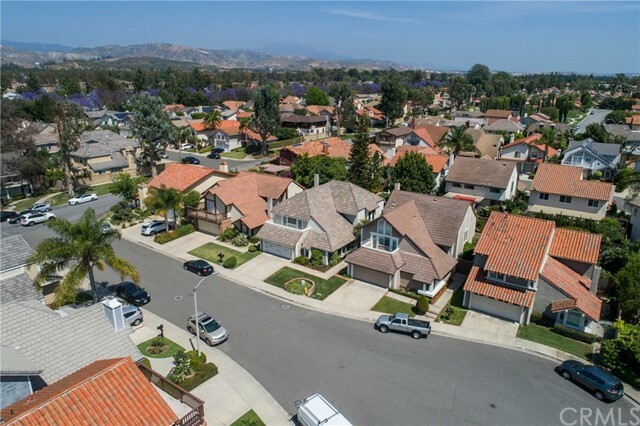 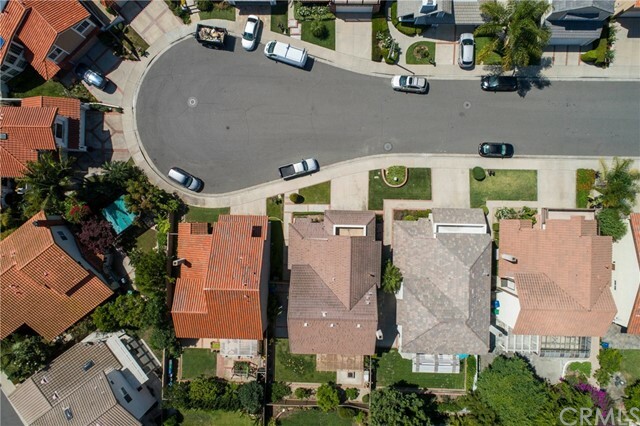 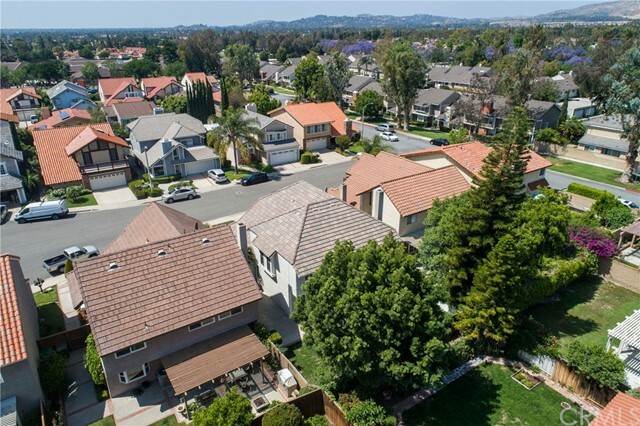 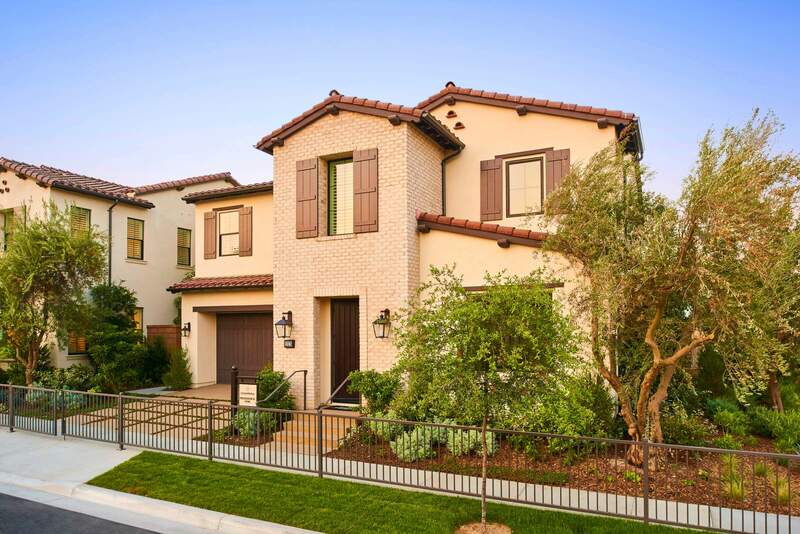 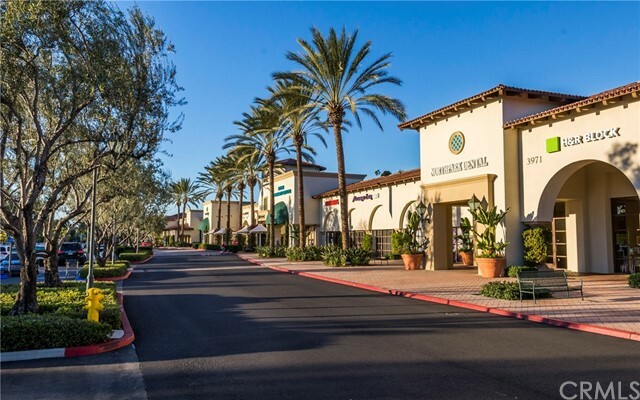 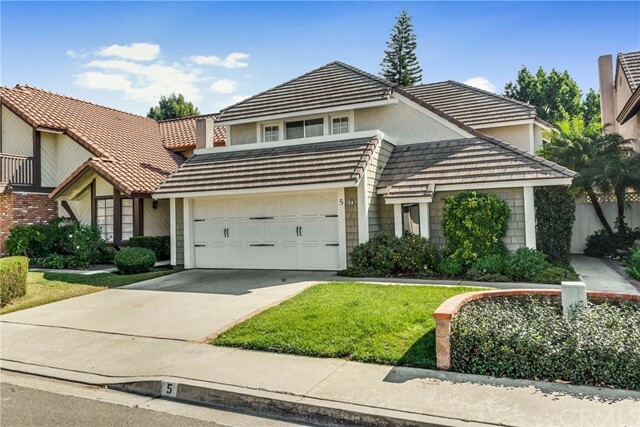 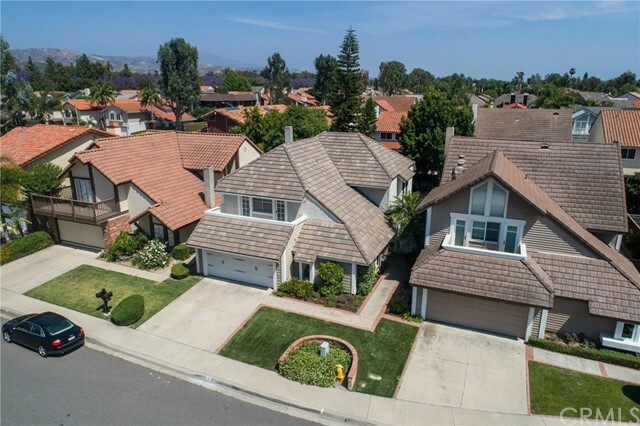 Well located on a quiet cul de sac st, the La Cuesta homes are mingled within a unique group of custom built homes. 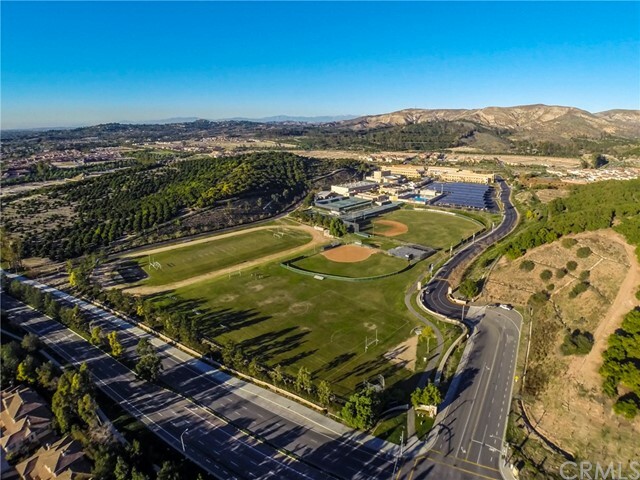 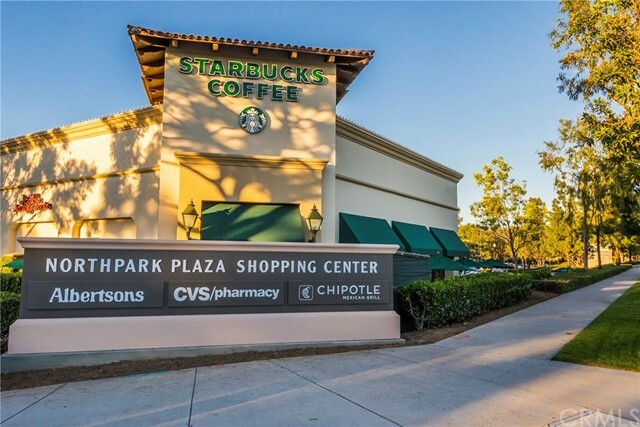 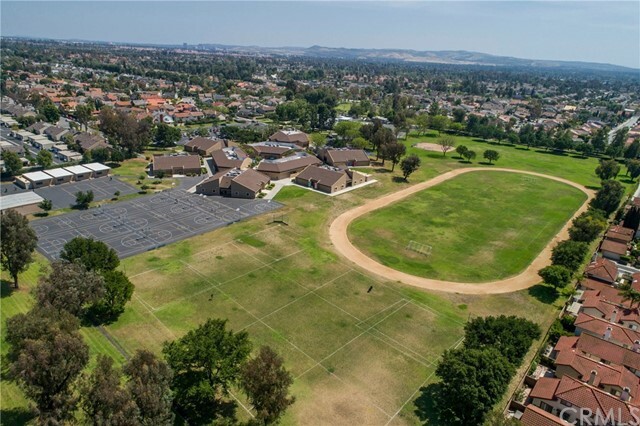 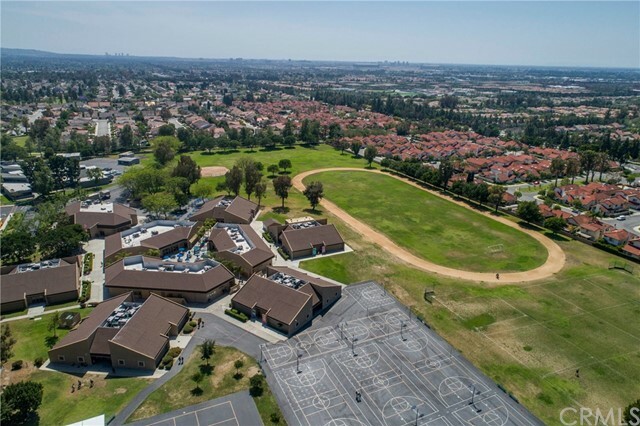 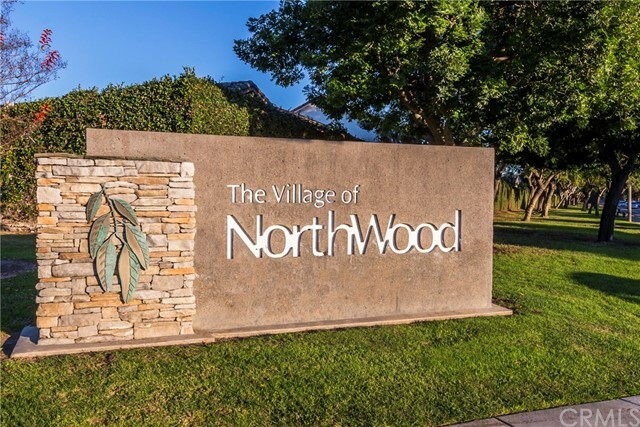 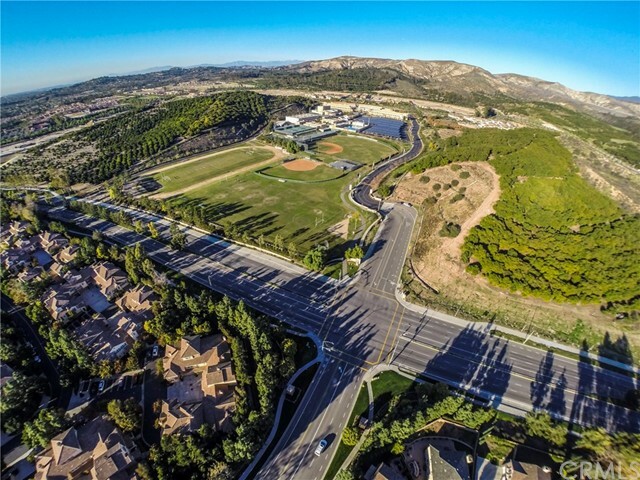 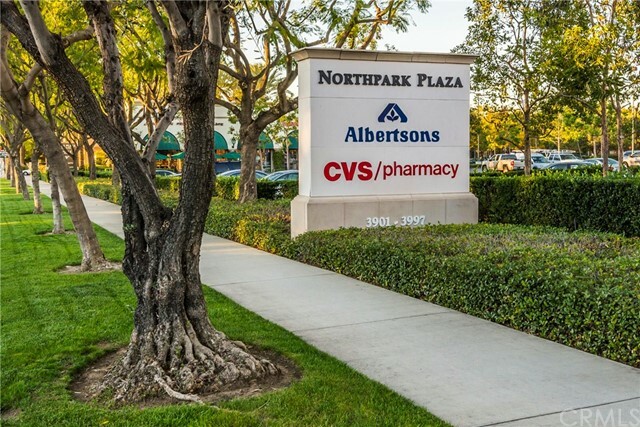 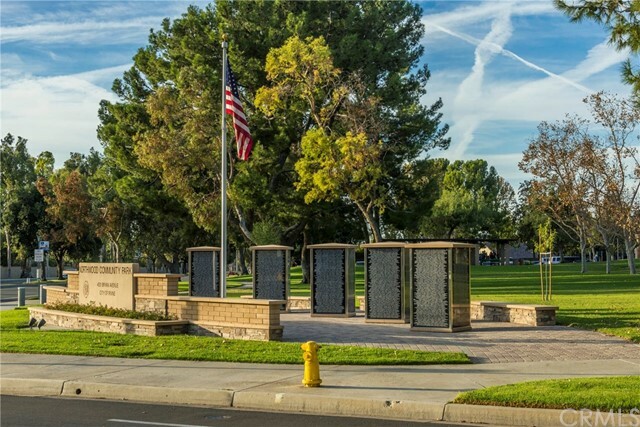 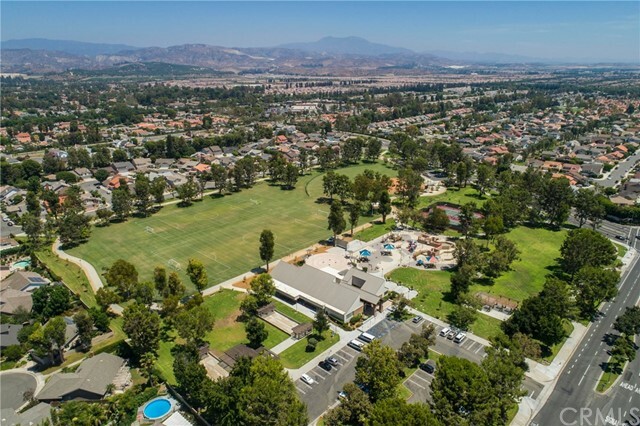 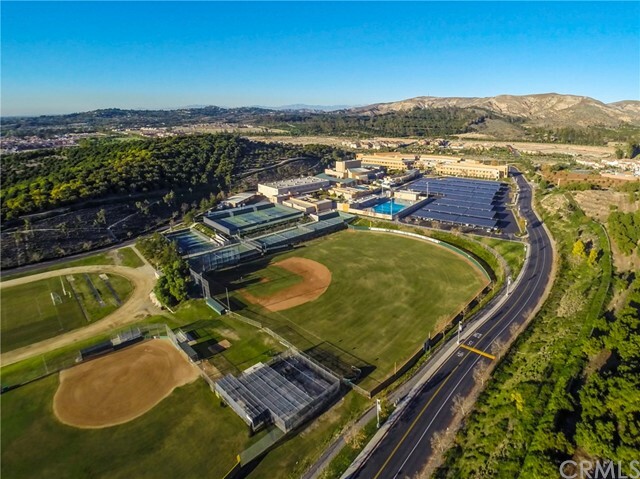 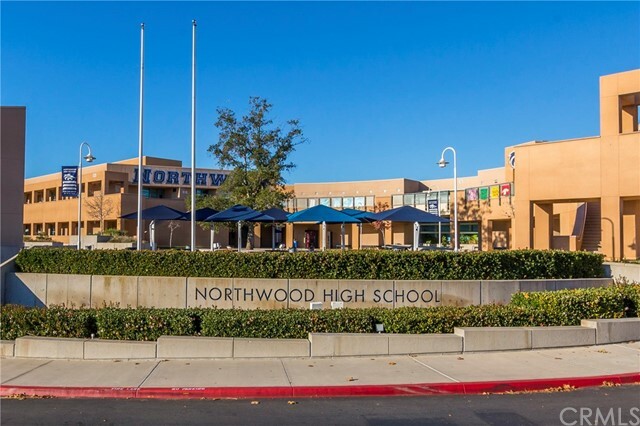 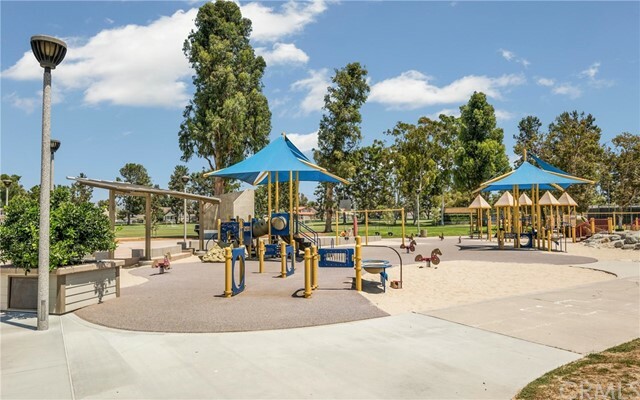 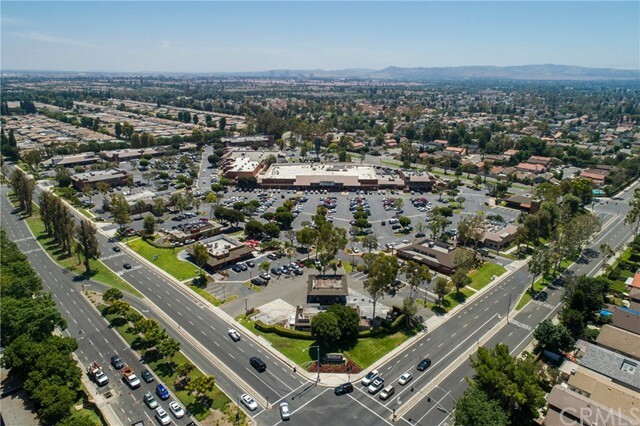 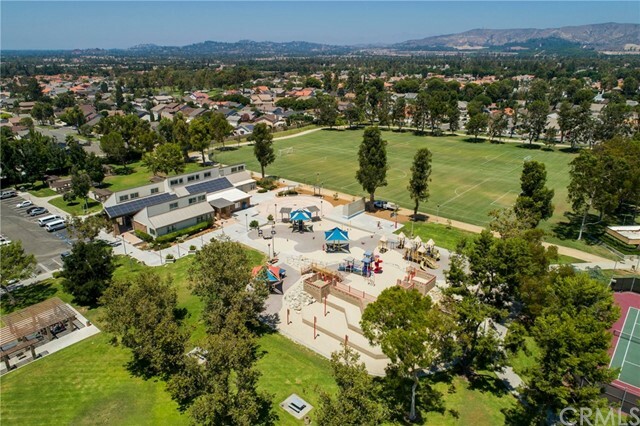 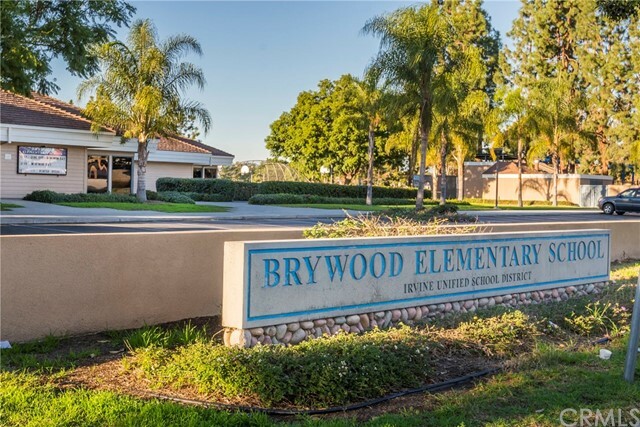 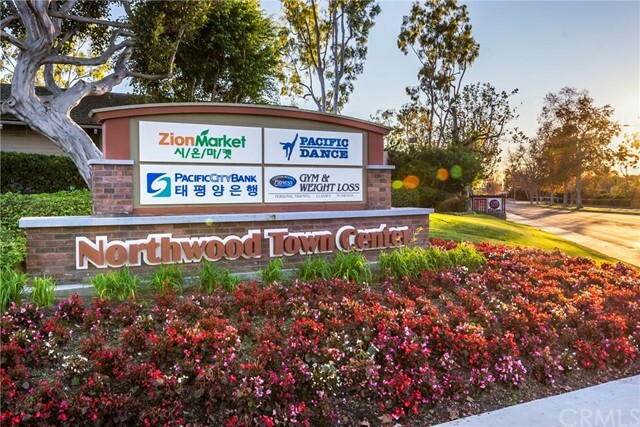 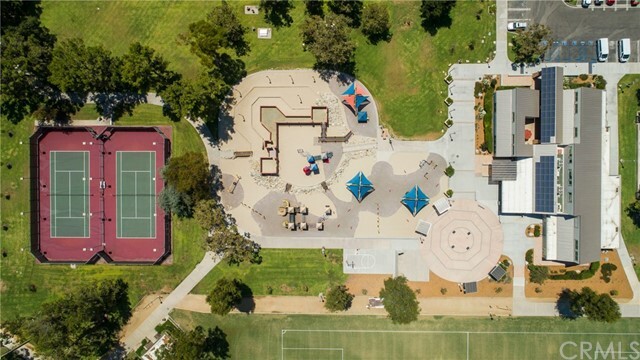 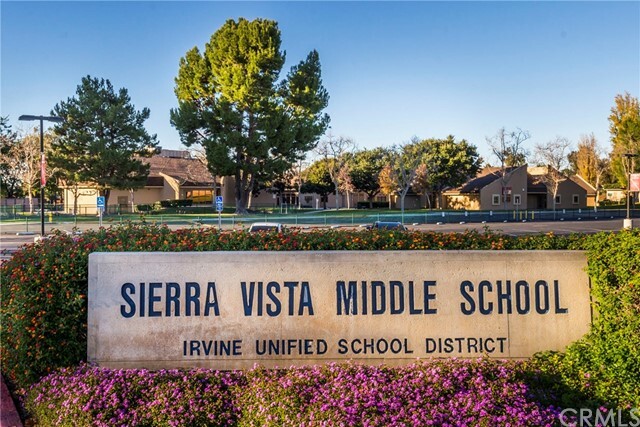 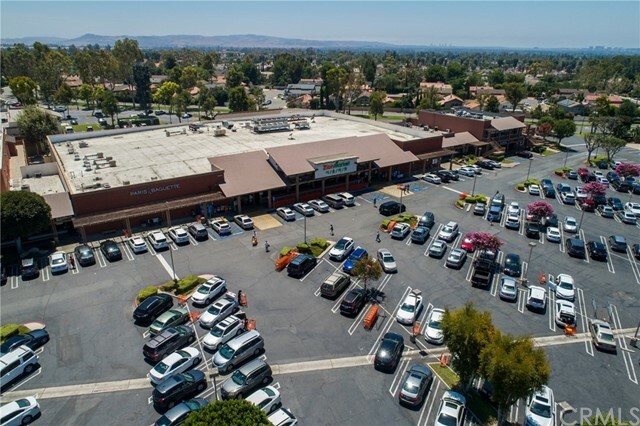 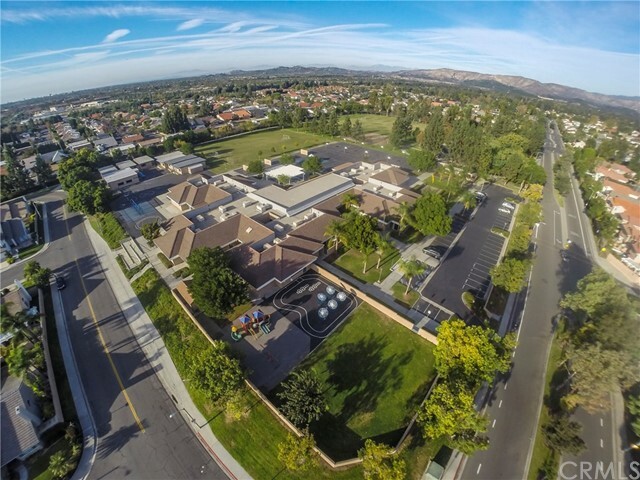 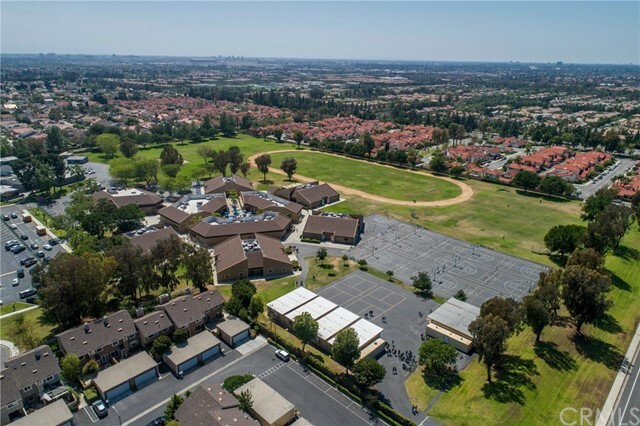 The school attendance area includes highly sought after Northwood High, & is a short walk to award winning Sierra Vista Jr High & Brywood Elementary. 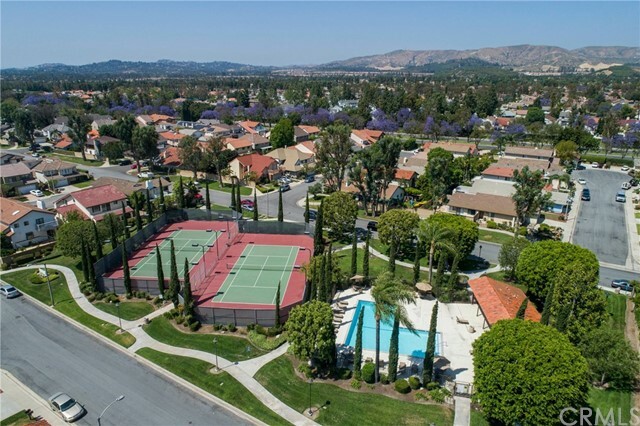 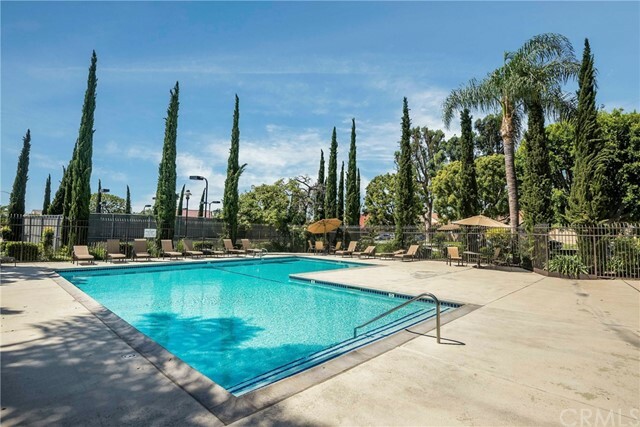 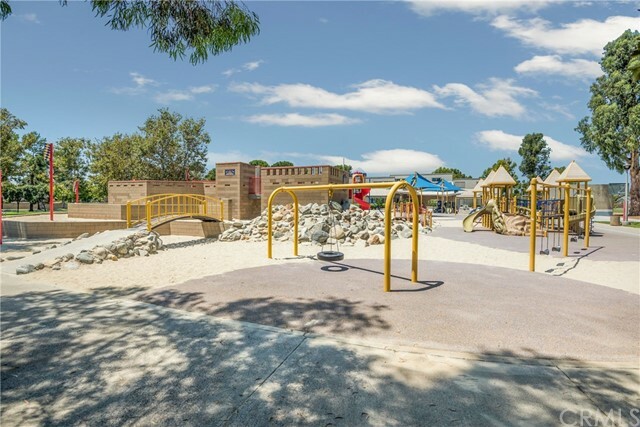 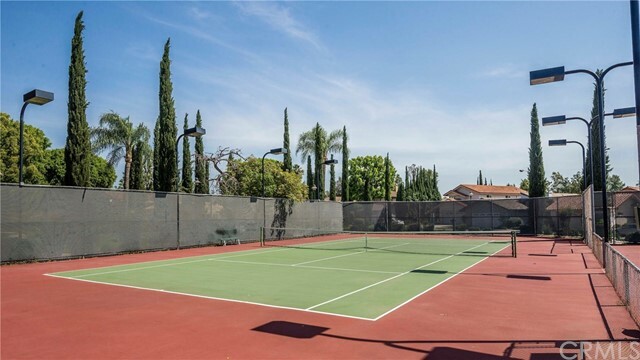 Association offers a pool, 2 tennis courts & a park.